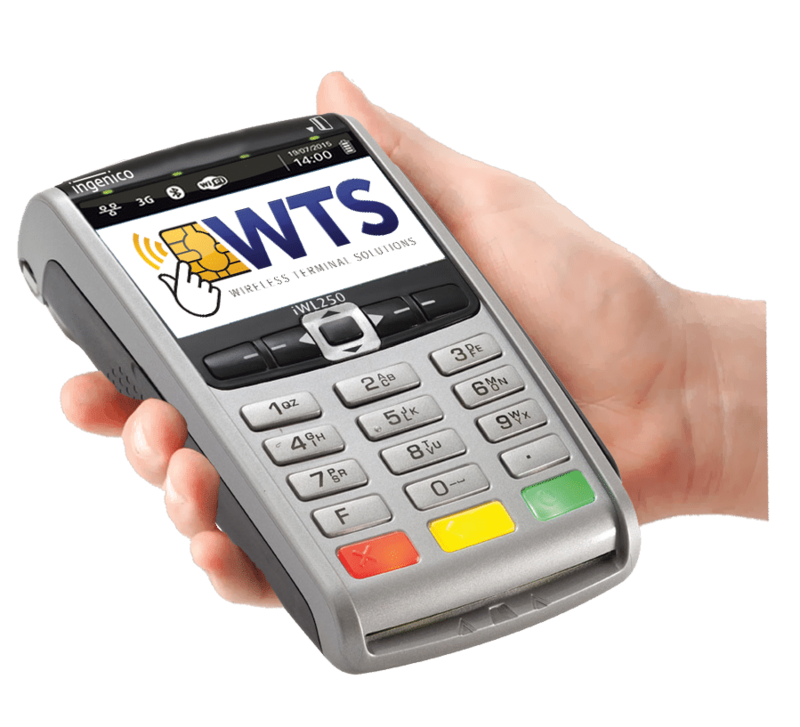 Wireless Terminal Solutions are a card terminal specialist and deliver a complete solution for businesses wishing to save money when switching merchant providers. If you are a business owner, heading towards the end of your current merchant agreement, and you are looking to save money or you just aren’t happy with your existing supplier we can look to save you money on your merchant service charges. By switching merchant providers and moving to Wireless Terminal Solutions, our customers have saved money – in some cases as much as 43% on their current merchant card processing rates whilst receiving significantly superior support and superior hardware. Do you believe that your company is paying too much to process cards? If you feel your company is paying too much to process debit and credit cards then now is as good as time as ever to shop around to see what savings you can make. Our friendly flexible team, don’t just aim to deliver savings to companies, but we also look to deliver leading customer support, and superior payment solutions. Everything is made clear so there is no jargon which may confuse you. If you are considering switching merchant providers why not contact us for a FREE no obligation quote. Many businesses use us as a first point of call, stating they are struggling to understand their existing merchant statement and for many customers who don’t speak with the right companies the whole process can cause nothing but confusion. We promise to simplify and make everything as clear as possible. Everything discussed with a customer representative will be detailed in a clear concise email, and if at any point you are unsure on anything, your representative will appease or allay any concerns. How much can I save on my merchant account? Every company is different in the way they operate and process card payments and every switcher quote we provide is bespoke and tailored towards the needs of that business. If you currently accept card payments, you may invariably be paying too much for your merchant service charges. Switch and save with Wireless Terminal Solutions, and save up to 43% on your merchant processing rates. Thousands of customers have done this since the company was launched back in 2009. Have you had your merchant service charges increased? In some instances we’ve had customers come to us as their merchant charges have recently increased, and they feel it is time to look elsewhere. In such a competitive saturated market, the question you need to ask yourself is why wouldn’t you look to save your business money? One simple phone call and a recent copy of a merchant statement will determine what potential savings you could make. Time to give your merchant account a well deserved MOT? All too frequently we find business owners looking to save money in other areas when in reality you could be saving hundreds if not thousands of pounds by switching merchant providers, and best of all the process is refreshingly simple. Do you want to switch your payment credit card terminals? Is your merchant account in need of a health check? In 2016, we had a 91% record of beating competitors in offering lower Merchant Service Charges (MSC) in like-for-like services. Is your current card machine tired or slow? This can add to the frustration of a business owner. We deliver the latest in contactless enabled technology and our card machines are accredited to work with every UK bank. So in the event you are happy with your merchant provider but just not satisfied with the hardware, we can cater for solutions in this event as well. Our rental agreements are flexible and start from as little as one day. Switching merchant providers, what is involved? At Wireless Terminal Solutions, we look at all the charges on your monthly merchant statement. We take everything into consideration – your PCI DSS, your authorisation fees and the minimum monthly spend. Some credit card merchant statements aren’t clear, and customers are incurring charges through no fault of their own. The base % rates are just one of the ways to save – we can help you explore other areas in your merchant agreement which can reduce your costs. Looking for a cheaper credit card machine? We don’t just specialise in customers looking to switch and save money on their merchant service charges. We frequently have customers who come to us for all their POS requirements. We are accredited to work with every UK acquiring provider and deliver one of the quickest set ups in the industry. In addition to that we offer the latest in ePOS technology. Struggling with the Payment Card Industry Data Security Standards? Another stumbling block for many businesses is understanding the payment card industry data security standards (frequently known as PCI DSS). The payment standard is designed to help businesses process card payments securely and reduce card fraud. The payment standard has twelve level requirements which fall into the six categories. Understanding PCI DSS compliance can sometimes appear overwhelming for business decision makers. Our friendly team can advise and support you on this. At Wireless Terminal Solutions, we keep things simple. We can also save your business money on your card machines. We offer an extensive range of credit and debit card machines to cater for any business, from the popular wireless credit card terminal, to the extremely popular portable PDQ terminal, through to the latest Wi-Fi card machines. Our consultants are ready to listen, and will create a bespoke payment solution based on your requirements. They have a wealth of knowledge on how the card terminals best work in the environment you’re based in, and we boast the quickest turnaround in the industry, with the vast majority of our point of sale card machines operational within 24 hours of being ordered. All our handsets are contactless enabled which means you will also be able to accept the likes of Apple Pay, Samsung pay, Android pay for all transactions under £30 improving the speed at which a customer can be served, eliminating lengthy queues at peak trading periods. Our consultants are ready to offer their wealth of knowledge and industry experience in understanding your card terminal requirements. We work closely with a merchant acquirer, and can offer some of the lowest rates in the industry, passing these savings onto customers as a result. We process all documentation through e–Signature meaning all paperwork can be completed quickly, without hassle and without the need for hardcopies. Please complete the basic form below for a FREE quotation on new MSC (Merchant Service Charges). Please visit our card machines section to see the terminals we can offer to help benefit your business or call us on 0345 459 8894 for more information.